In many marriages, it is not uncommon for one spouse to bring in more income than the other. 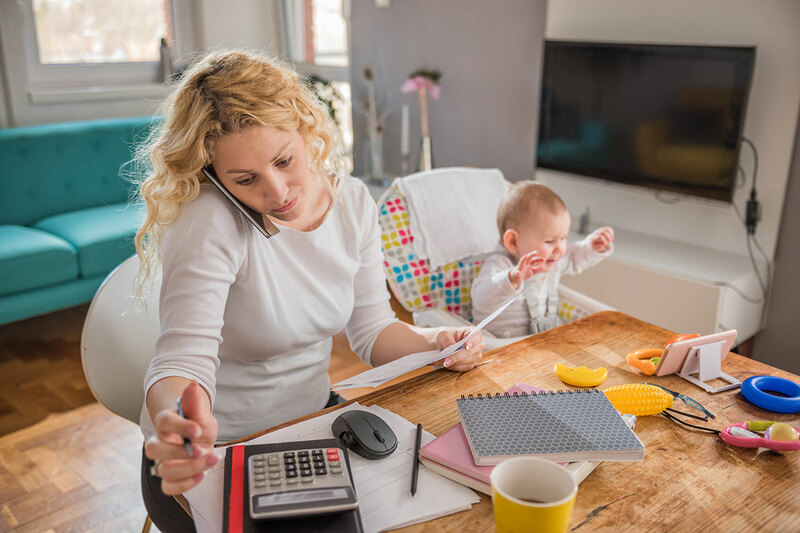 Likewise, it is not unusual for one spouse to leave the workforce to stay at home to raise the children, rather than advancing in his or her career. The purpose of alimony in Utah is not to punish one spouse, but rather to prevent the less financially capable spouse from becoming a ward of the state. The courts consider many factors when issuing an award of alimony. The family law attorneys at Anderson & Rogers understand these factors and are here to protect your rights and interests.